CEO Meghan Conroy said her company is working on an update to its app due in the first quarter. Rise Robotics, based in Somerville, MA, is developing a robotic air compressor that could, in theory, be used in powered exoskelotons. Fusar Technologies plans to release its Mohawk helmet camera this summer. 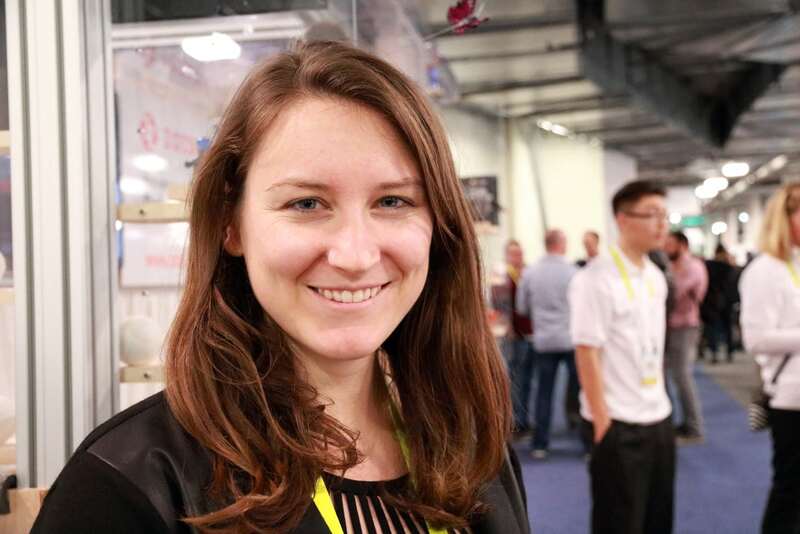 Hitlist CEO Gillian Morris said CES brought her to a surprising intersection of the tech scene. Polymer Braille is working on braille reader that, when finished, could make more visual mediums accessible to the visually impaired. 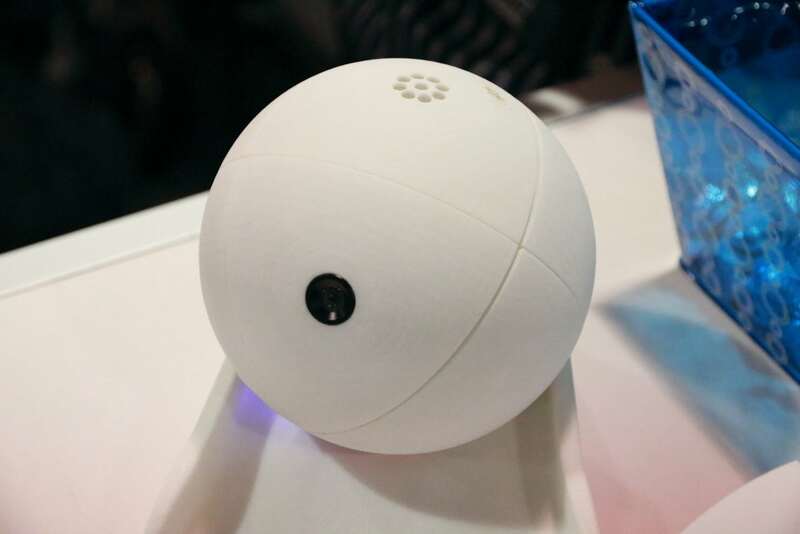 Orbii is a sensor that can be remotely controlled to move around the home. CEO Shreefal Mehta said Paper Battery is developing energy storage products that could be contoured to fit to the bodies of electronic devices. 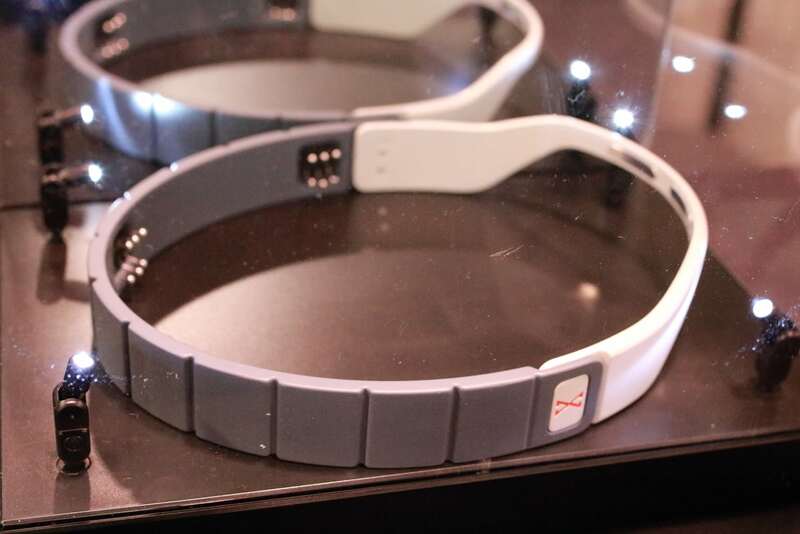 New York-based BrainBit developed a headband EEG that can read brain signals to monitor activity. 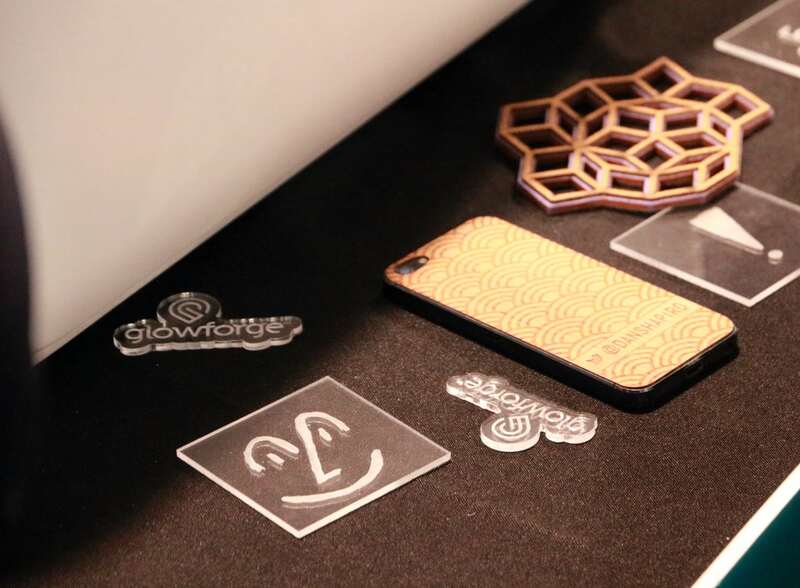 Glowforge raised nearly $28 million through a crowdfunding campaign last year. 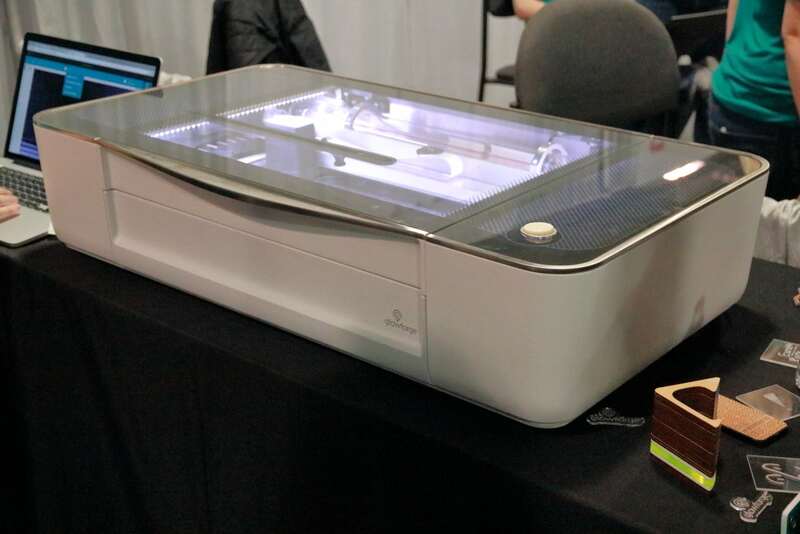 With its funding campaign wrapped, Glowforge plans to ship its product to backers in the first half of the year. Vincent Lee, CEO of Lumiode, dropped by the Glowforge booth. A few years ago, it might have been outrageous to think of CES as an essential event to meet startups from across country. Given the explosive growth of this part of the annual technology conference, it makes one wonder if Eureka Park is now big enough to be its own show. Last week some 500 startups populated Eureka Park, a special exhibition section at CES dedicated to featuring such companies. 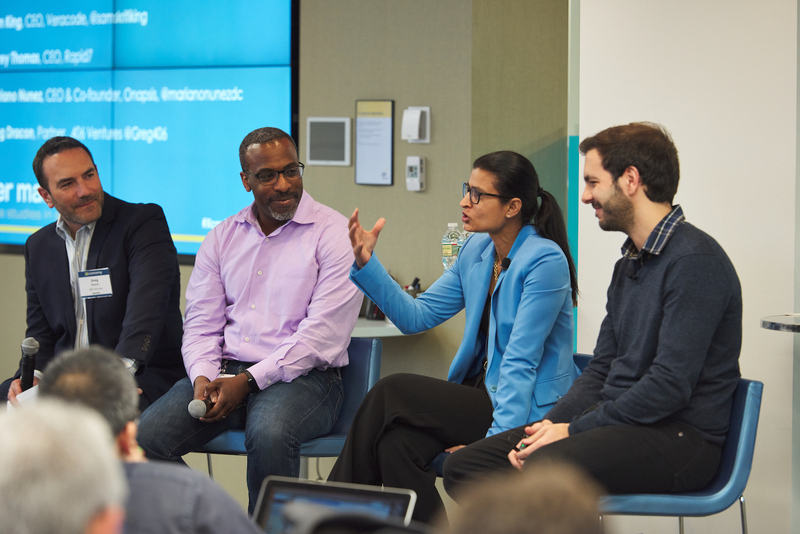 Returning companies such as Captureproof from San Francisco, and new faces such as New York-based Hitlist and Dallas-based Orbii sought to show the world their ideas can scale up (see slideshow). 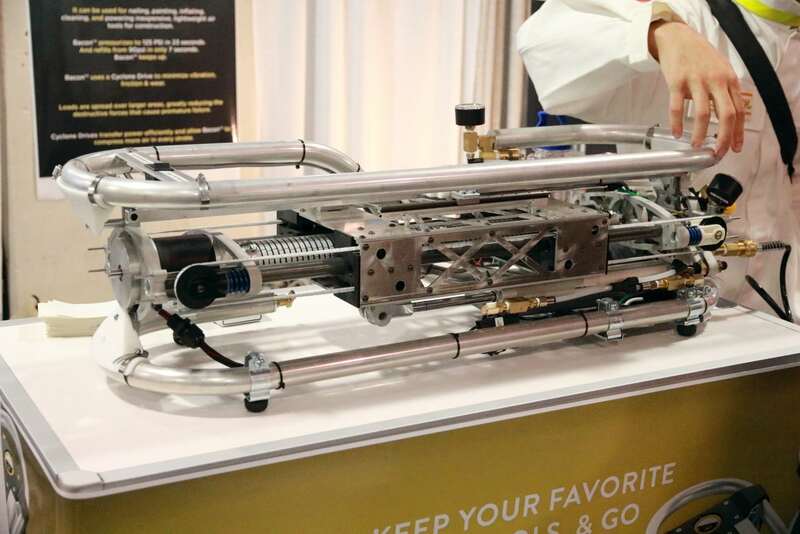 Up-and-coming tech companies are no strangers to CES, hosted each January in Las Vegas by the Consumer Technology Association. 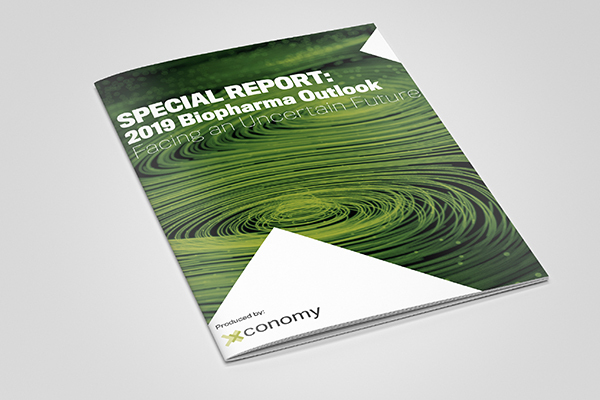 However, much of the attention has typically been fixed on the big consumer electronics makers as the main attractions with the little guys as more of a sideshow. This year saw Techstars carve out a section of Eureka Park to host startup demos on stage in addition to the many companies working their booths. Overall, CES 2016 brought out more than 3,600 exhibitors, so startups are still a long way from taking over. Their presence has increased significantly though since Eureka Park launched four years ago. By 2014, the number of exhibitors in Eureka Park topped 200. More than double that number were on display this year. 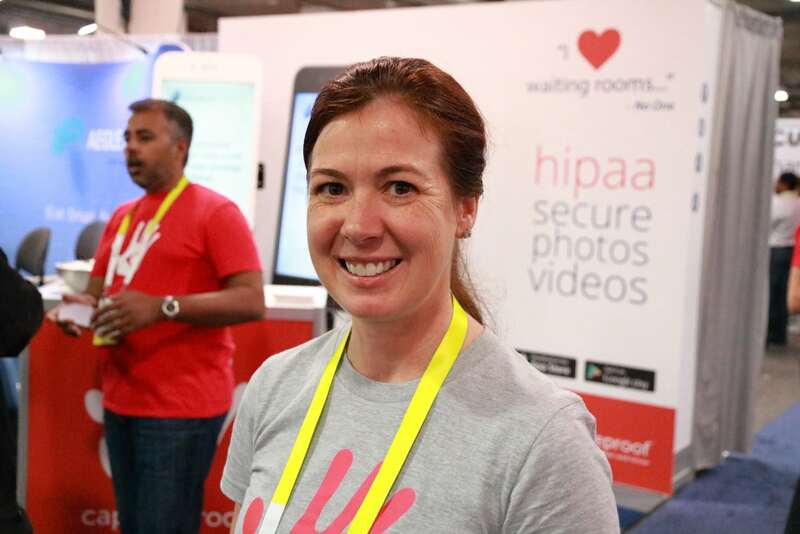 Captureproof CEO Meghan Conroy, whom I first met at CES 2015, said her startup’s app continues to help reduce emergency room visits by letting people send images and videos directly to their physicians as a way to assess ailments and recovery. “Every doctor is still figuring out a little differently that photos or video can help them better manage their patients,” she said. Doctors have also begun using Captureproof with each other to discuss and exchange information comparable, Conroy said. An update to the app is coming in the first quarter, she said, and an API (application program interface) is due later this year to allow other developers to build on Captureproof. The Paper Battery Company, based in Troy, NY, has raised about $1.5 million from the New York State Energy and Research Development Authority, said CEO Shreefal Mehta. 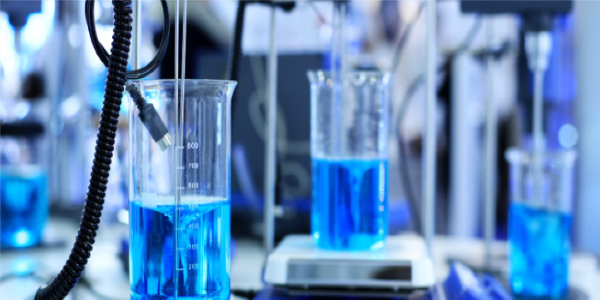 Paper Battery is developing alternatives to lithium ion batteries. The company’s slim PowerWrapper product can conform to fit the shape of electronic devices, for example along the curve of the band that connects a pair of headphones. 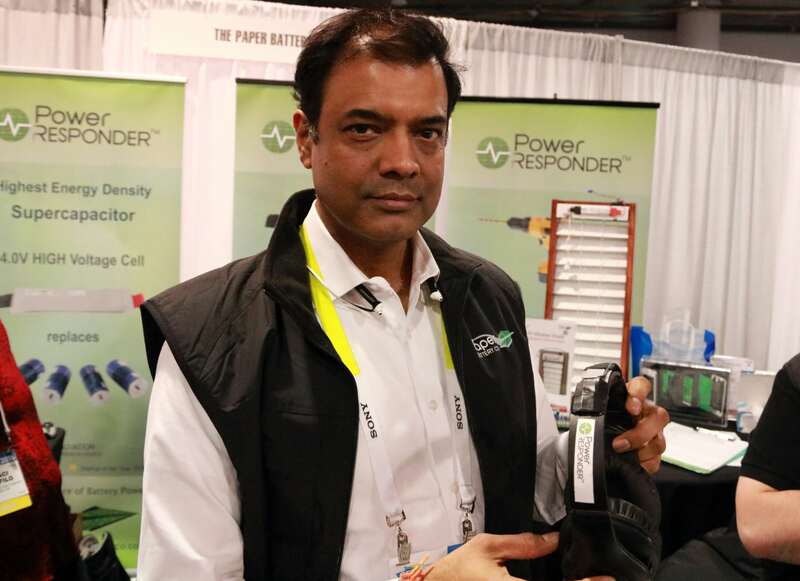 Mehta said the company’s PowerResponder product can rapidly charge up faster than some traditional batteries. “We charge up in a minute and run for four hours,” he said. Gillian Morris, CEO and co-founder of Hitlist said at first blush CES seemed offbeat as a place to present her app for finding cheap flight deals. However, she made connections while in Eureka Park. “It’s such a great convening ground; I’ve run into so many people I wasn’t expecting to see,” Morris said. Recently she was named a NYC Venture Fellow for 2016, in a program run by the New York City Economic Development Corp. and 92nd Street Y to help entrepreneurs scale their ideas. 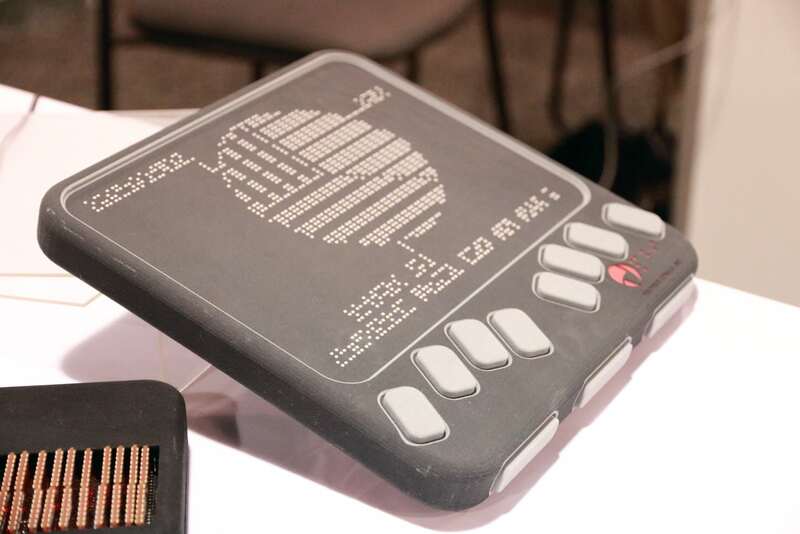 Other exhibitors in Eureka Park included Raleigh, NC-based Polymer Braille, which is developing a new type of Braille reader that would let the visually impaired navigate materials that have been challenging to render in the past, such as Excel spreadsheets or a Facebook post. From Texas came Orbii, a home monitoring system in the form of a ball that the user can drive around by using a mobile app. The company has worked with the Tech Wildcatters accelerator and microseed fund in Dallas. Orbii’s device is in the prototype-stage, with a crowdfunding campaign pending. It was rather crowded at Glowforge’s booth, where onlookers wanted to see the laser cutter and engraver at work. The Seattle-based startup is coming off a huge crowdfunding campaign, to the tune of $27.9 million raised in October, and is working toward getting the product to its backers, said Glowforge COO Tom Munro. “We’ll be shipping in the first half of the year,” he said. 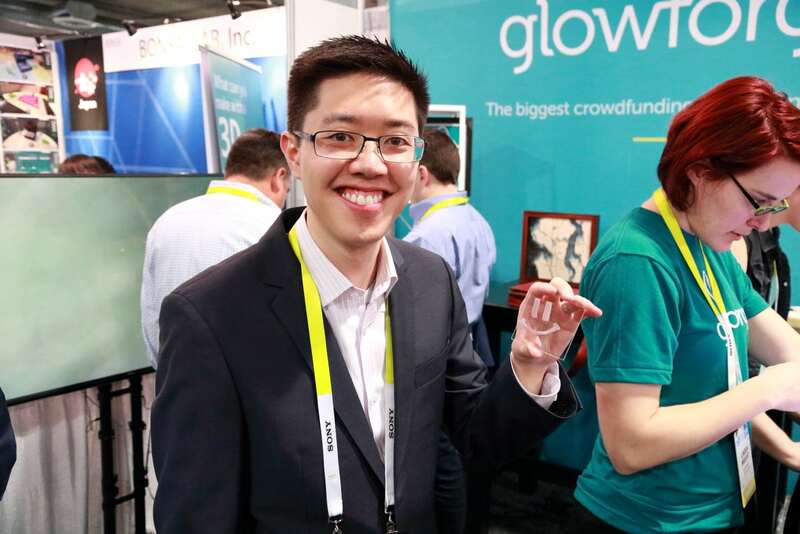 Vincent Lee, CEO of microdisplay technology developer Lumiode based in New York, also visited the Glowforge booth. Lee said Lumiode is still working on its tech, but was not presenting at Eureka Park as the team had done in the past. 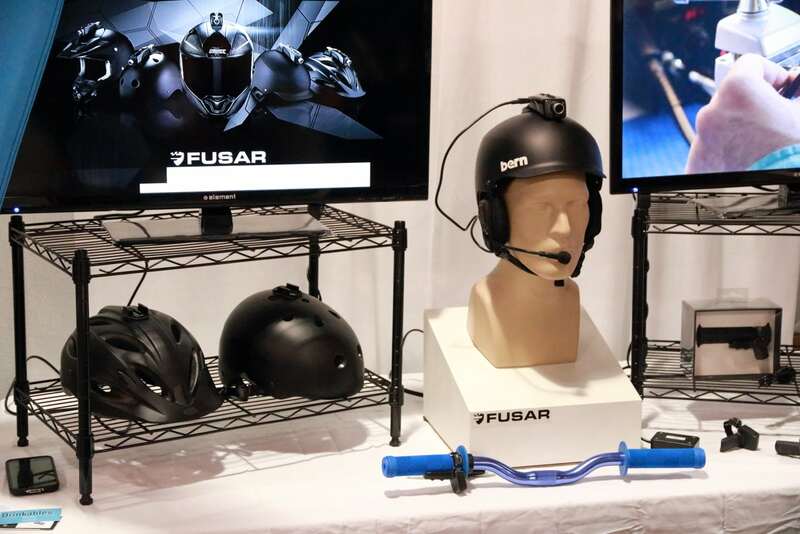 The Fusar Technologies team from Jersey City, NJ brought out its helmet camera and communications system. The Mohawk add-on camera, expected to ship this summer, for motorcycle, skateboard, and other helmets takes action shots, offers navigation assistance, and can contact emergency responders if there is a crash. Fusar also developed an attachment, called the BRC, for phones that mounts on handlebars and works with Bluetooth headsets. The BRC is slated to become available in the spring.